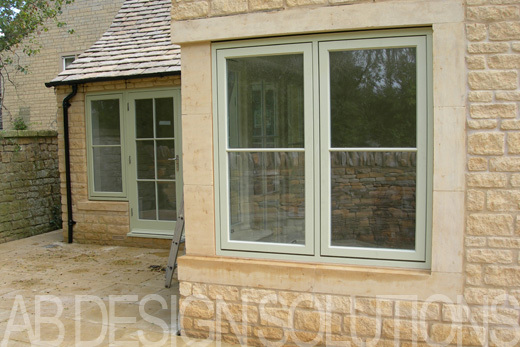 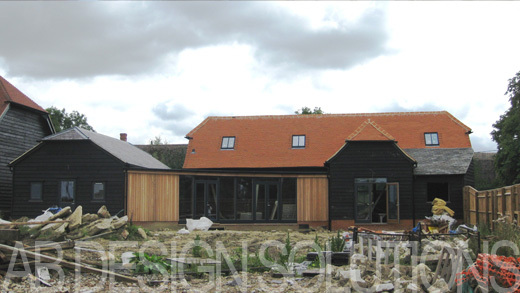 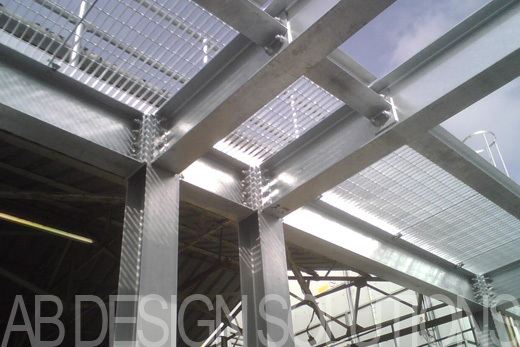 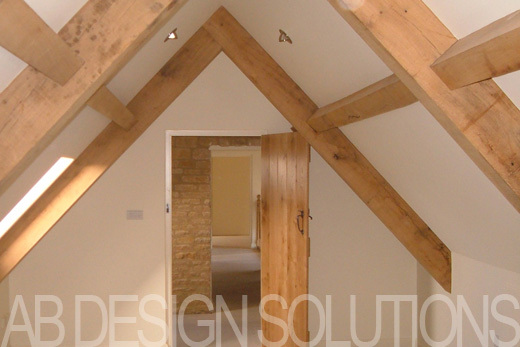 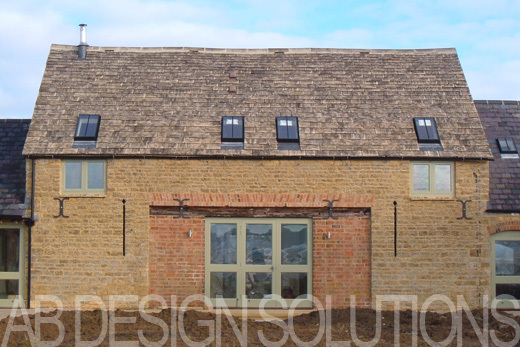 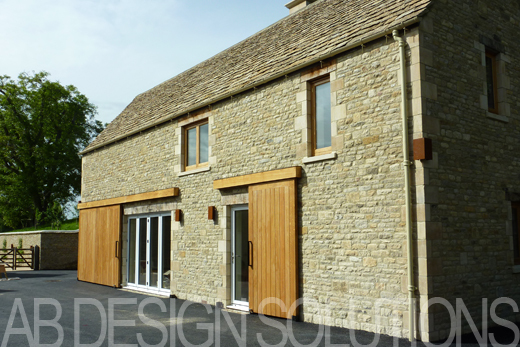 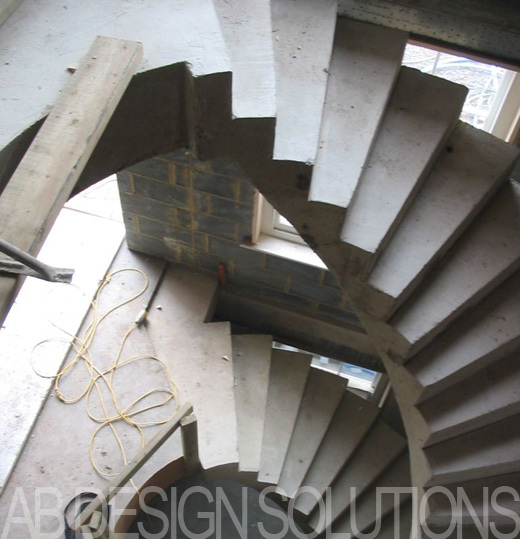 AB Design Solutions Ltd offers Professional Engineering Services within the Residential, Industrial and Commercial sectors for refurbishments, conversions, change of use, extensions, internal alterations. 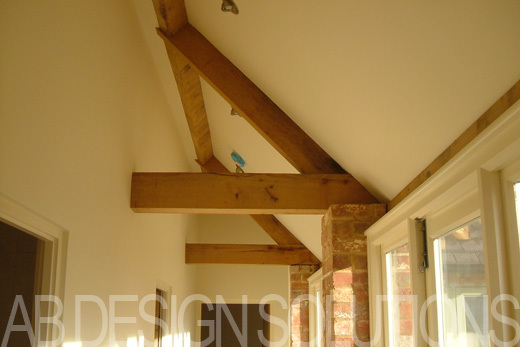 Timber, Steel, Reinforced Concrete and Masonry design. 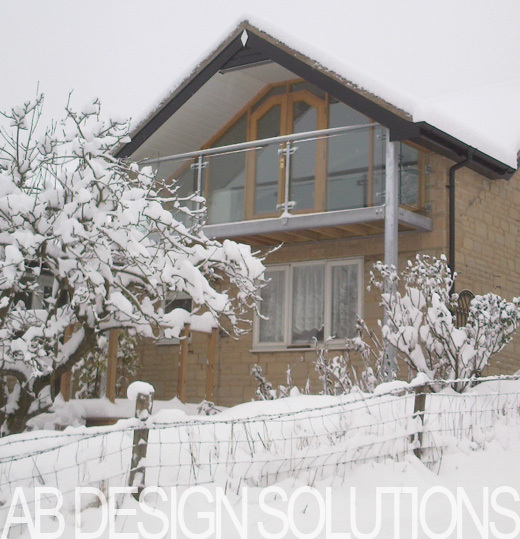 Structural Calculations for Local Authority Approval. 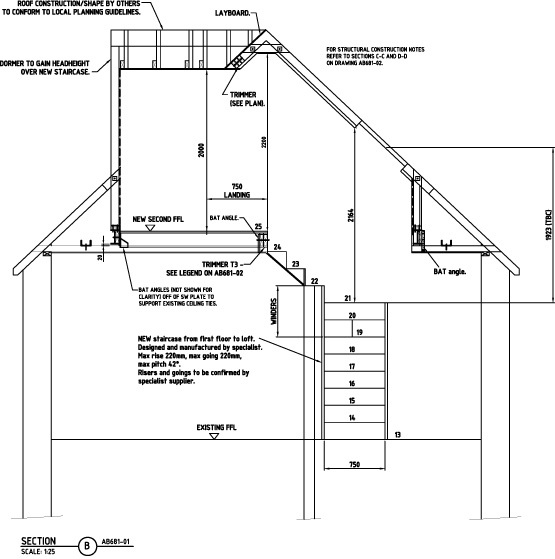 Detailed Computer Aided Design Construction Drawings. 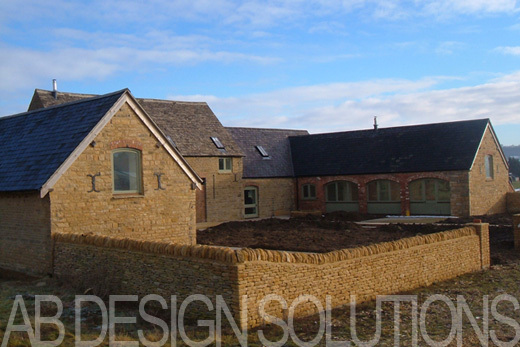 Experience with historic / listed buildings including sympathetic repairs.